The pads on my feet are thick. Tough. I spent much of my childhood skidding across the bottoms of jagged, concrete swimming pools, calling “marco,” listening for “polo.” I cut my heels on shells and scuffed sand in the wounds. I was stung by a jellyfish and nipped by darting shadows under waves. Ask my feet and they will say, we grew up on an island, can’t you tell? Can’t you see? Still, for a period of my writing life, I neglected setting. I couldn’t see the connection between what I knew instinctively—where a person is helps create who he is—and what I learned about “setting” from teachers: “time and place.” Stage directions. Now an important writing rule is “be specific.” Faced with frustrated, confused workshop readers—”But where is this? I can’t see it”—I had to accept that I had failed this rule. The fix, as I understood it, was stage directions. This solution placated no one and made for bad storytelling. Setting (it turns out) is much more than time and space. Setting is everything that occupies a time and space. Concrete images. Facts. Hidden within “be specific” is another rule: “pay attention.” I had trouble being specific about the world because I was not very good at paying attention to the world. So, I picked up a camera. I spent weekends taking pictures around local waterways. Many were of dragonflies or flowers. The majority, though, captured alligators, water moccasins, and giant banana spiders. Louisiana is a wonderfully weird and violent place, and as I learned to populate my writing with the specifics of home, I also found my voice. I sought authors who wrote the Gulf Coast and found Tom Franklin. His mythic descriptions evoke an aggressive and unforgiving landscape that I immediately recognized. He explores what Gaston Bachelard calls the “link between place and identity formation.” His characters are animated by the violence of their home; it is a natural part of them. They are shaped by setting. I searched for this in my own writing and went back to my camera to find it. More alligators. More snakes. More swamp. I looked at a world at once beautiful and ugly through the camera and the characters I write and love came to life. The editors of Space and Place: Theories of Identity and Location explain that “place is a space to which meaning has been ascribed.” Every place is pregnant with meaning. When you write place, this meaning is what you give your writing. It is what you give your readers. ABOUT LEIGH: Leigh Camacho Rourks lives in South Louisiana and, on her best days, can be found lazing in the sun. She is the managing editor for Rougarou, a journal of literature and arts out of the University of Louisiana at Lafayette where she is pursuing her PhD. This year, her short story “Moon Trees” was awarded the Glenna Luschei Prairie Schooner Award and her story “Pinched Magnolias” received the Robert Watson Literary Review Prize in Fiction. Her work has appeared in a number of journals including Kenyon Review, Prairie Schooner, Pank, and Greensboro Review. Craft of Literary features flash essays on craft, CW pedagogy, and publishing by emerging and established writers. For more information, click here. Pingback: bodies and place. | rourks. There has never been any reason for me to write except place and time. For all changes as I grow older, takes on a meaning that shifts and magnifies, becomes smaller and distinct. The farm where I had my first expirences with life and death, the small town where I was a stinker, lover and goof. All is tied to the smell of a barn, the glare of headlights on Main on a Saturday night. These were just things I lived for granted. A world lost in time to me now except I smell it in my skin, feel it in the soles of my shoes. I have tried to write about big cities and universities, and the universal but what comes out is woods, ghosts, and hound dogs. I enjoyed your essay. Love or hate Louisiana, camara or no camara, anything… but indifference, because it will stick like mud to your feet no matter how far you write out into the world. 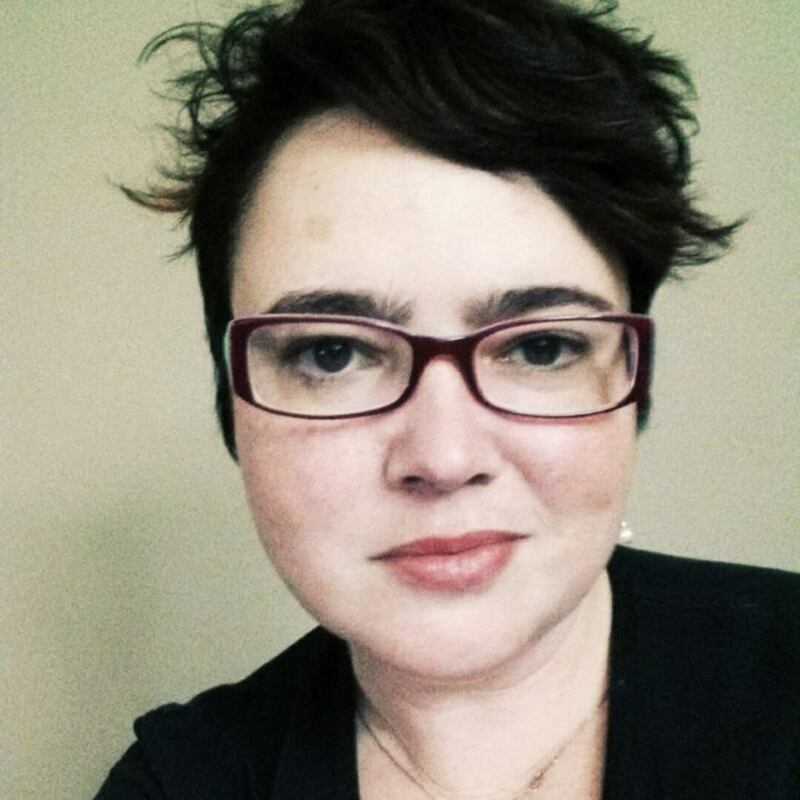 Pingback: CRAFT OF LITERARY 1.6: Featuring Leigh Camacho Rourks – “Bodies and Places” | rourks.